CHICAGO (WLS) -- Some local leaders say a public health crisis is threatening thousands of people in Illinois because of the state budget crisis. 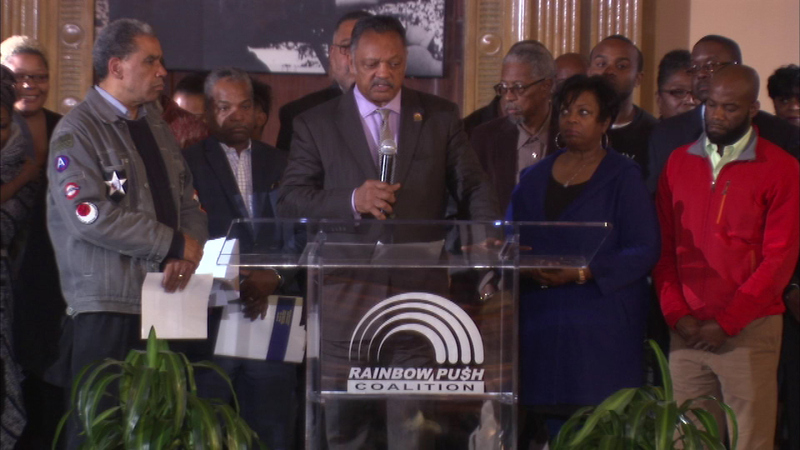 The Illinois African American Family Commission is partnering with Rainbow PUSH to call attention to the issue. The groups say the budget stalemate is having a devastating impact on several medical programs in the state, many of which are used by minorities. Leaders say the budget standoff is affecting the medical and social health of tens of thousands of Illinois residents.